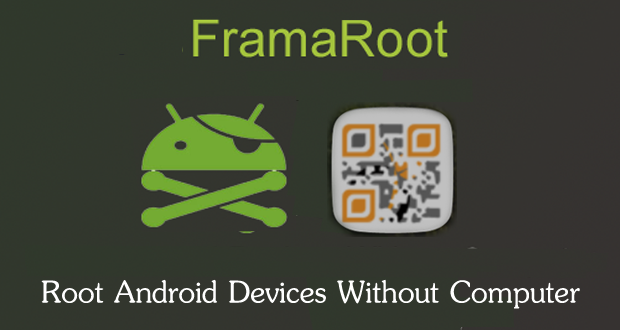 Download The Framaroot v1.9.3.apk (direct link) and install it to your phone.  You will now see few options available (exploits) on the screen just click on the first one. If you get a message that says “Failed Try another exploit if available”then repeat step 3 choosing another exploit. If you get a message that says Success Superuser and su binary installed, You have to reboot your device. You Can use this app to verify whether you have correctly installed installed the files correctly or not.Rooting is fun, it ensures you get the maximum out of your device using very powerful apps that can only work when you have root access such SET CPU app which can control your Phones processing power by tweaking its frequencies etc.Flash custom ROMs, install MODs, custom recoveries such as Clockwork Mod recovery, Philz Advance recovery, team win recovery (TWRP) and tweak various features. you Could remove preinstalled bloat ware apps that free-up lots of memory space resulting in extension of the battery life. You could read more about rooting in Pros and Cons of Rooting your android phone.